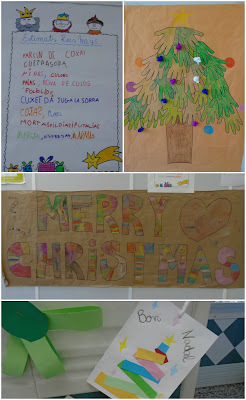 Blog Espai Migdia: MERRY CHRISTMAS!!! The kids wrote a letter to the Three Wise Men. What did they say? This is the dining room. 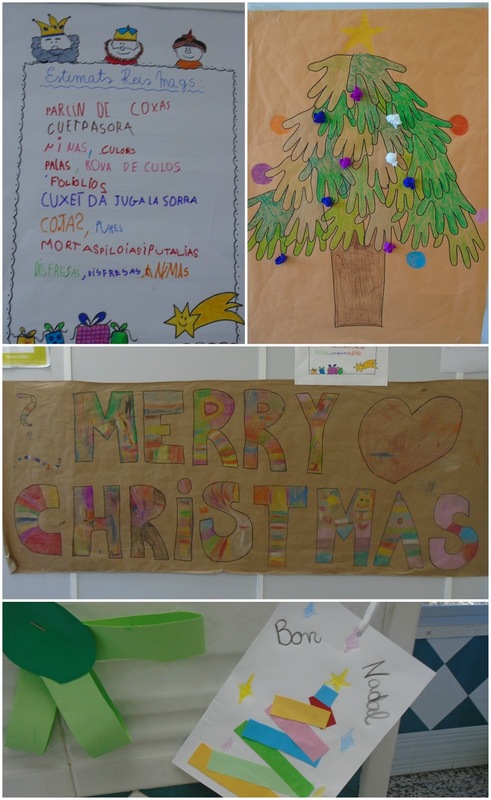 It is ready for Christmas!